The Spanish league is played among 20 contenders. Despite such a large number of participants, La Liga is actually a battleground of two world football giants – Real Madrid CF and FC Barcelona. Attending a match between these teams is a pure delight for the football fans. But not every Spaniard supports Barça or Madrid. In Madrid, football is a synonym of passion and Madrileños break up into Real Madrid CF or Atlético de Madrid fans. They need to be for one or the other. And this rivalry has been going on forever. On top of it, club affiliation a serious matter. Extreme fans will even go to the point of signing up their unborn children to access their club’s membership. Atlético de Madrid’s taxi drivers have been known to refuse rides to Real Madrid’s supporters to the Santiago Bernabeú stadium. Why missing the thrill of attending a passionate match and watch live the most popular football stars? Get your Real Madrid CF tickets now! Book your Atlético de Madrid tickets here. You can also go to a football match in Barcelona. Get your Sevilla FC tickets now! 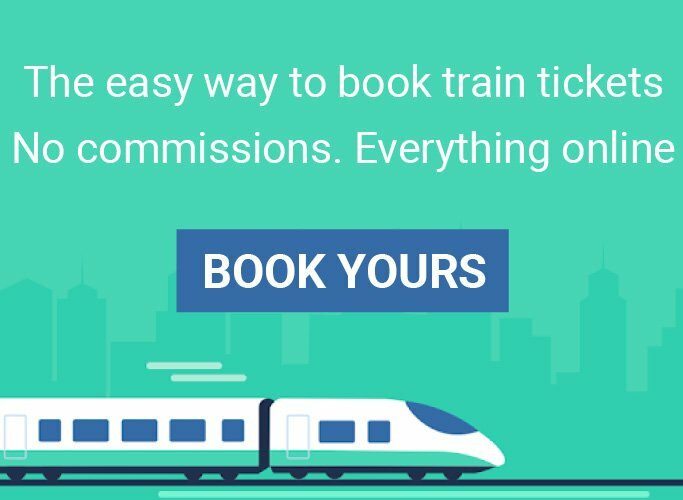 Book your Betis tickets here. FC Barcelona was founded in 1898, and throughout it’s history it has had some of the best players, such as Maradona, Cruyff or Romario. At the moment the club boasts some of the best players in history, Lionel Messi and international Spanish stars like Busquets or Jordi Alba. FC Barcelona stadium, the Camp Nou, can accommodate almost 100,000 cheering fans, creating a unique atmosphere and an experience like no other. Don’t miss the opportunity to watch one of the biggest teams in the world live! First, have a look at the official calendar of matches and check the dates when FC Barcelona play home. Please bear in mind that the final date and time of the match are confirmed only a few days before. Additionally, note that the match can take place on a Friday, Saturday or Sunday generally. It’s rare but matches can sometimes take place other days of the week due to calendar restrictions. Then, choose the area of the Camp Nou where you would like to seat. Don’t worry, it’s easy looking at the seating chart. The Camp Nou is the Fútbol Club Barcelona stadium, and it hosts the matches of one of the city’s football clubs. It was inaugurated in 1957, though major renovations have taken place throughout the years, specially in between 2018 and 2021. Its current capacity is 99,350 people, but it will reach 105,000 after the completion of the current expansion. If you are interested in the club’s history and evolution, you can go for the ‘Camp Nou Experience’, a complete tour of the premises. The Spanish football season is relatively long compared to other countries. Apart from La Liga, Madrid CF is generally involved in other competitions. So the number of matches taking place at the Santiago Bernabéu is very high. The Real Madrid Club de Futbol official calendar details all the current season’s matches that the team have played or will do in the next few months. Look at the dates and pick one that suits you best. Book now your Real Madrid CF tickets and support your team and players. Join an amazing crowd of football fans, shout, scream and cheer for the local team. And even if it’s not, it will be fun allowing your sports spirit to reveal itself completely. 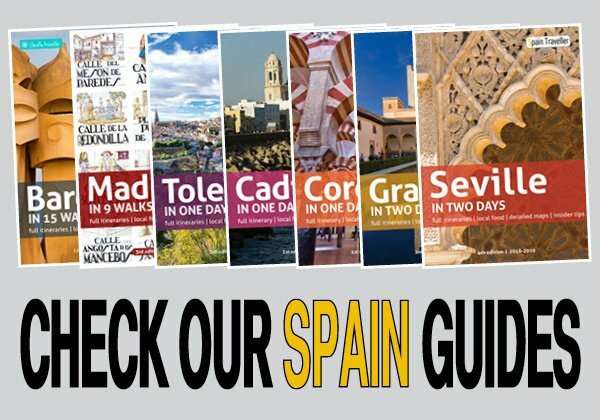 Do you love the best of Spanish soccer or have a favorite team in Madrid? Choose your tickets and take your part in some of the best football the world has to offer. The Estadio Santiago Bernabeu is the place where the Real Madrid Club de Futbol stadium host their official matches. It was inaugurated in 1947, though major renovations have taken place throughout the years, specially in 1982 and 2001. Its current capacity is 85,500 people. If you are interested in the club’s history and evolution, you can go for the ‘Bernabeu Tour’, a complete tour of the premises. 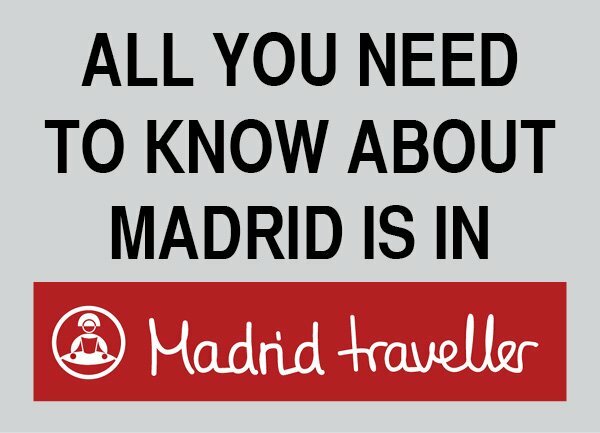 What’s the advantage of Madrid having two football teams? Easy. You can attend a Spanish soccer match every single week. Atlético de Madrid plays home twice every month. Find out when it happens. And if you are not there at that time, you can always go to a Real Madrid CF match. If you want to know all the information concerning all the current season’s Atlético matches, check the official calendar. Dates, times and rivals are detailed. Booking your Atlético de Madrid tickets in advance offers you the entry into the stadium. Don’t miss the opportunity to watch a match of one of the hottest European football leagues. The home matches of Club Atlético de Madrid take place at the Estadio Wanda Metropolitano. The stadium was inaugurated in 2017, as a replacement of the Estadio Vicente Calderón. It has a capacity of 67,700 people. Apart from going to a match, you can also visit the whole stadium and a large part of the premises, including the player’s dressing room and the field grass! The Spanish football season is relatively long compared to other countries. Apart from La Liga, Sevilla FC is generally involved in other competitions. So the number of matches taking place at the Sanchez Pizjuan is very high. The Sevilla Futbol Club official calendar details all the current season’s matches that the team have played or will do in the next few months. Look at the dates and pick one that suits you best. The Ramon Sanchez Pizjuan is the place where the Sevilla Futbol Club stadium host their official matches. Inaugurated in 1958, it has gone through major renovations as time went by, specially in the mid-90s. Its current capacity is 45,500 people. If you are interested in the club’s history and evolution, you can go for the ‘Sevilla Tour’, a complete tour of the premises. 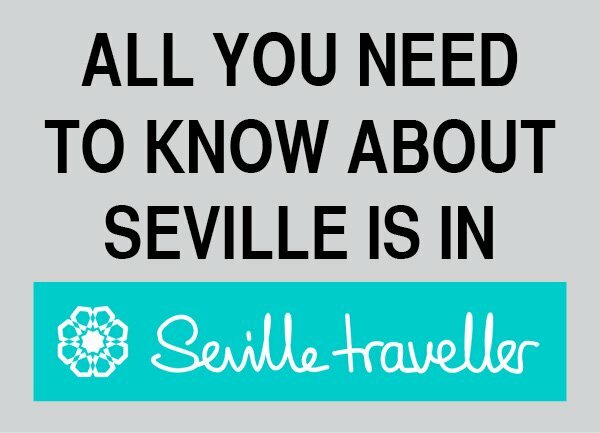 What’s the advantage of Seville having two football teams? Easy. You can attend a Spanish soccer match every single week. Betis plays home twice every month. Find out when it happens. And if you are not there at that time, you can always go to a Sevilla FC match. If you want to know all the information concerning all the current season’s Betis matches, check the official calendar. Dates, times and rivals are detailed. The home matches of Real Betis Balompié take place at the Estadio Benito Villamarin. The stadium was inaugurated in 1929, but was thouroughly renovated in 1982 to host two matches of that year’s UEFA World Cup, and in 2000. Almost 52,000 people can seat inside. Football or soccer, is Spain’s national sport and easily the country’s most important spectator sport. Spanish football fans are among the most dedicated and fervent in Europe and are incredibly passionate about their team. The Spanish league is one of the most competitive in Europe and Spanish teams enjoy considerable success in European competitions. Not surprisingly, the popularity of this sport is reflected by the high attendance at the stadiums. Generally, you must wait long lines to buy tickets on match days, but you can avoid any hassle by purchasing them online. It’s an easy and fast process. Don’t waste your time and purchase your tickets now.